Looking for stylish and attractive solid wood furniture? 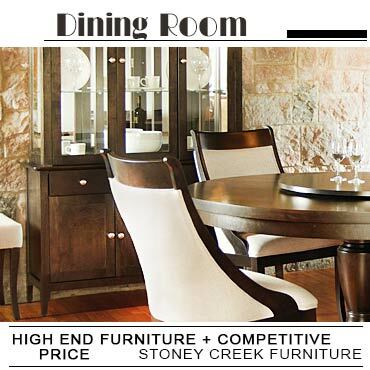 Just check out the newest collection including handcrafted dining sets, tables, chairs, beds, dressers and more, offered by the best Canadian furniture stores! 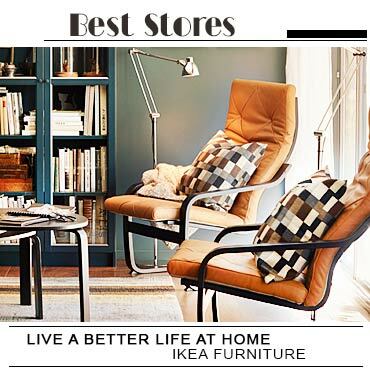 Their wood furniture selection ranges in a variety of styles, shapes and colours to fit your home decor.